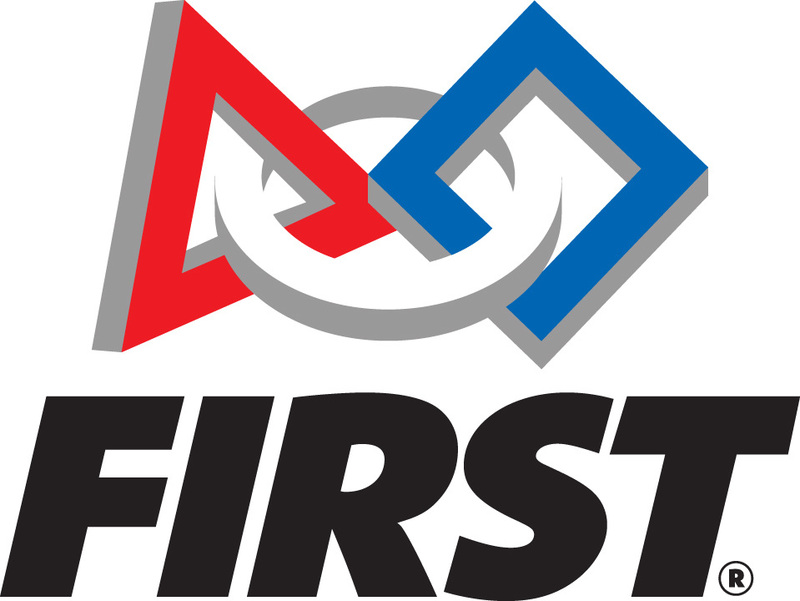 ​Lakeville Robotics is an independent, non profit, 501(c)(3) organization dedicated to promoting and supporting FIRST Robotics programs in Lakeville, Minnesota. Our mission is to provide more students in Lakeville the opportunity to participate in FIRST programs by bringing the schools and community together to enhance student learning at all levels in a fun, real world, hands on environment. ​The mission of FIRST (For Inspiration and Recognition of Science and Technology) is to inspire young people to be science and technology leaders, by engaging them in exciting Mentor-based programs that build science, engineering, and technology skills, that inspire innovation, and that foster well-rounded life capabilities including self-confidence, communication, and leadership. FIRST engages "kids in kindergarten through high school in exciting, mentor-based, research and robotics programs that help them become science and technology leaders, as well as well-rounded contributors to society."